Disconnects can occur if more than one network connection source is connected at the same time. 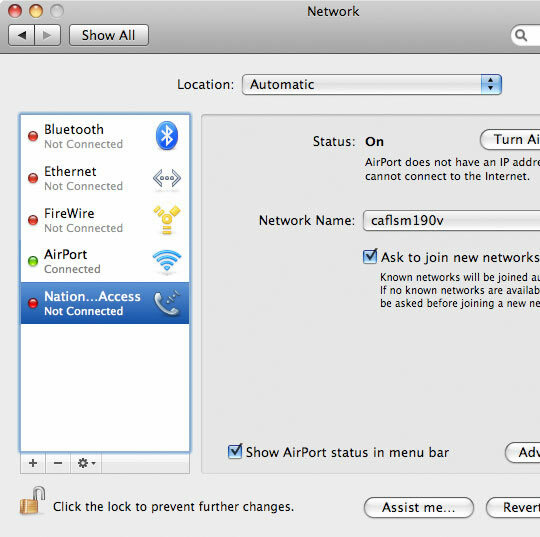 Refer to Enabling/Disabling Network Connections - Macintosh for assistance with disabling a network connection. 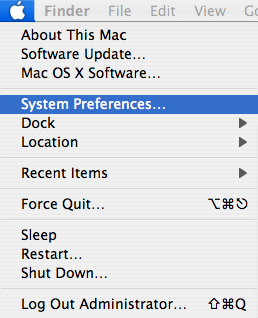 From the Macintosh desktop, click Apple > System Preferences. From Internet & Network, click Network. Verify the status of the network connections.